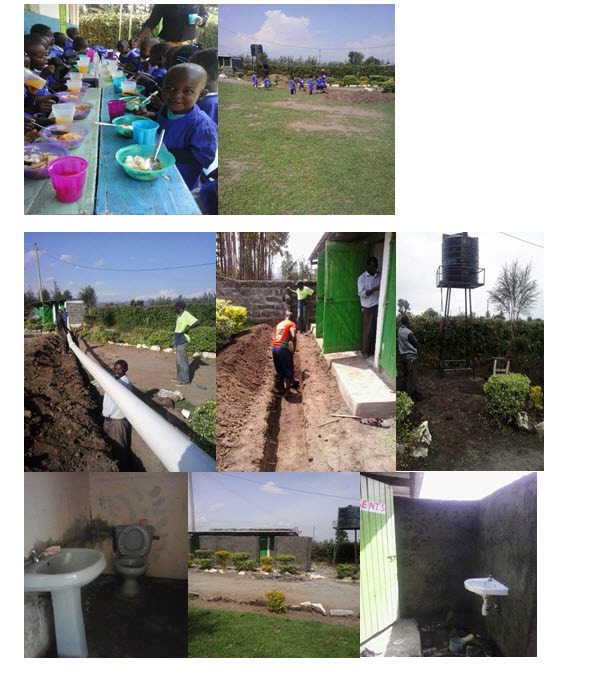 The project that will see the children with water and flashing bathrooms is almost complete. 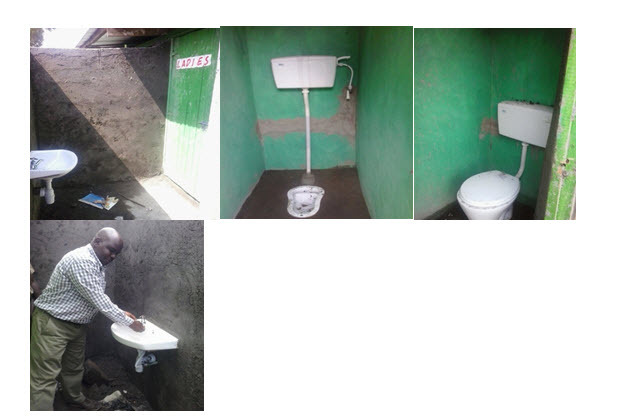 We have managed to put up 3 bathrooms for women and 2 bathroom and urinal for men, one guest bathroom All are with running water and flashing. Equiped with sink where they can wash hands.